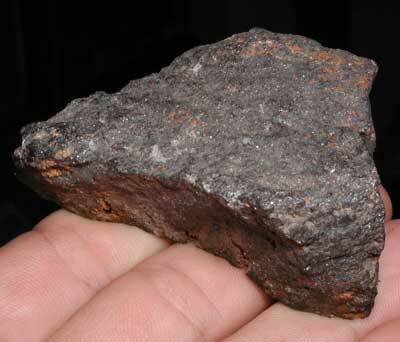 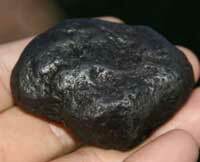 Magnetite, a ferrimagnetic mineral with chemical formula Fe3O4, one of several iron oxides, is one of the more common meteor-wrongs. 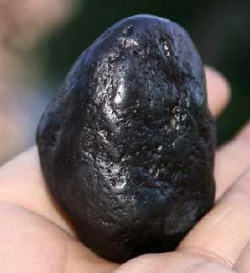 Magnetite displays a black exterior and magnetic properties. 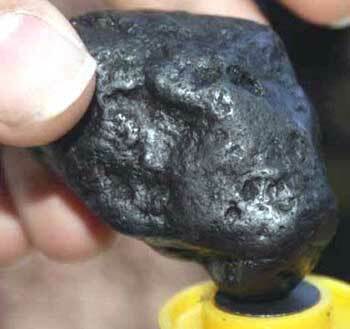 A piece of intensely magnetic magnetite was used as an early form of magnetic compass. 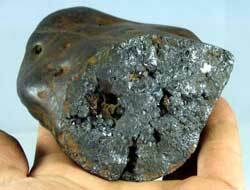 Iron, steel and ordinary magnetite are attracted to a magnetic field, including the Earth's magnetic field. 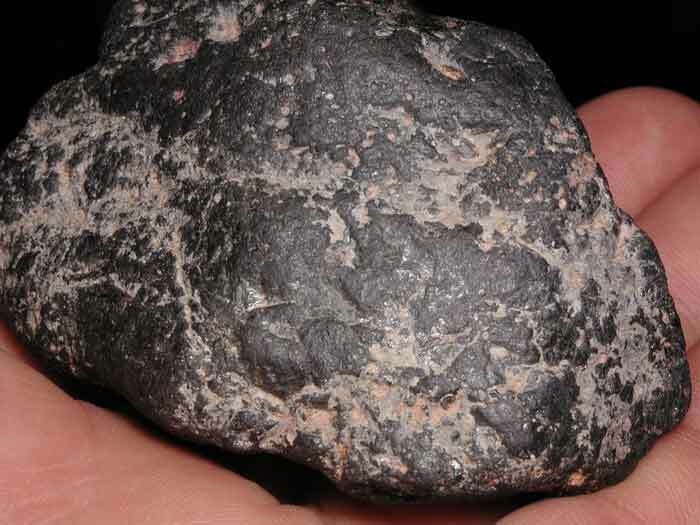 Only magnetite with a particular crystalline structure, lodestone, can act as a natural magnet and attract and magnetize iron. 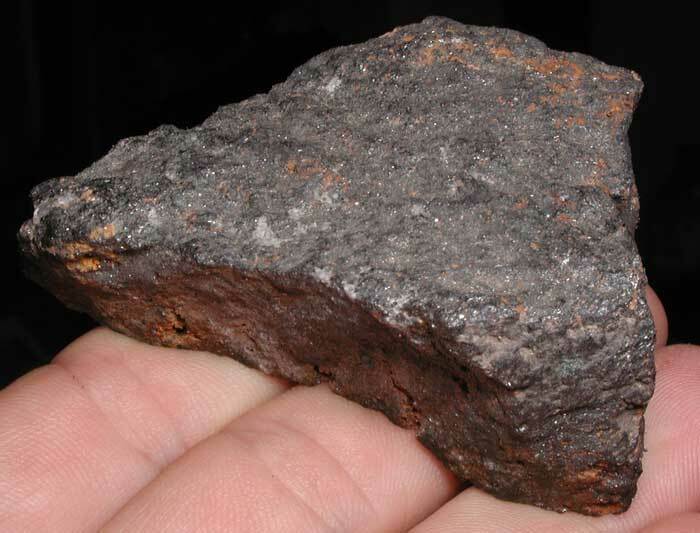 The name "magnet" comes from lodestones found in a place called Magnesia.